Isışah Inc. was founded on the purpose of manufacturing and marketing of industrial resistances for various industry areas in 1982. The improvements in production and marketing activities have extended the activity area of the company and increased its power. 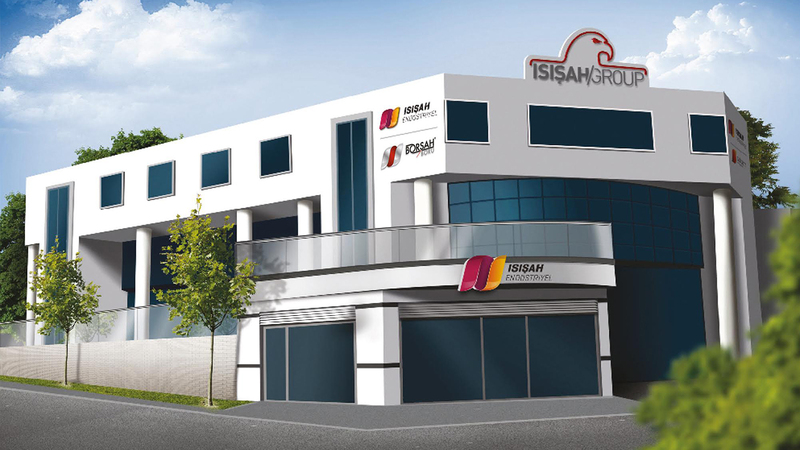 ISIŞAH, one of the prominent companies of the industry in Turkey, continues to manufacture and commercialize the heating systems for electrical home appliances and various industry groups with 30 years of power and experience. Today, it serves for heating industry with modern and integrated 2 factories and 3 marketing distribution company. The company owns its power to its quality system, experience and savings in the industry, being the biggest and the most modern company founded with domestic capital, brand trust in customers, its structure based on human and system, deep-rooted history, great reputation in the market, high quality machine park, developed substructure and equipment.